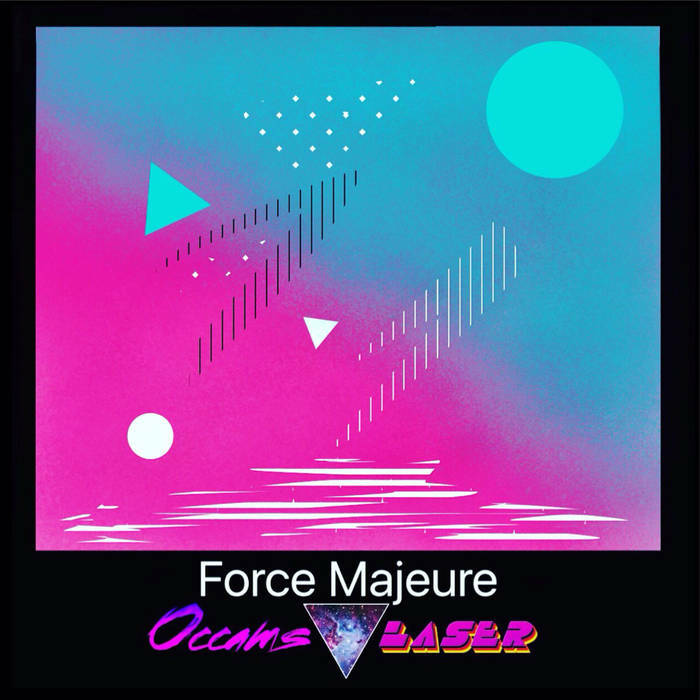 Occams Laser - Force Majeure - NewRetroWave - Stay Retro! | Live The 80's Dream! 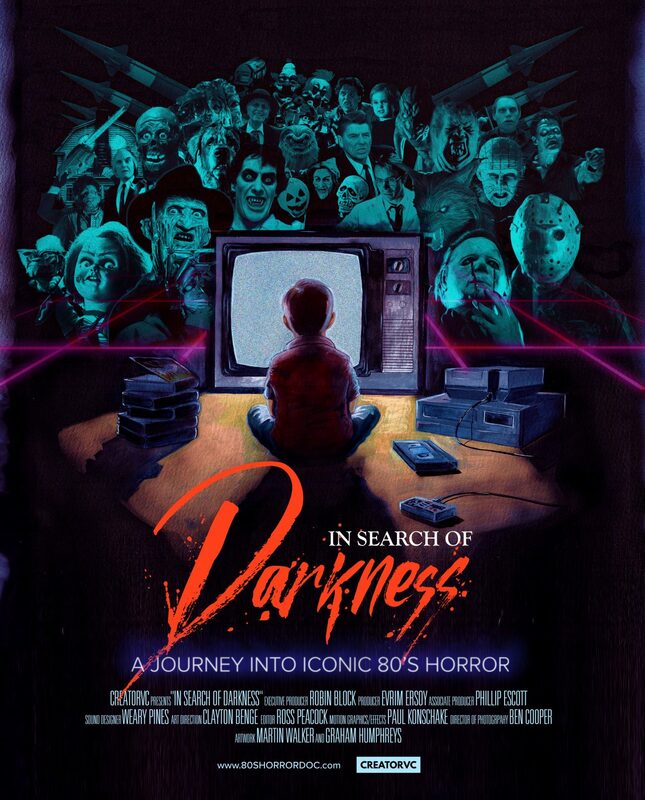 Occams Laser claims the intention of creating “sounds which take you back to a post-apocalyptic version of the 80s where robots run the streets”. This is a bit of a swing and a miss on Force Majeure, which is a solid EP that in no way resembles that artist-stated intention. “Nothing But Thieves” is an excellent vocal synthwave track that seamlessly blends Vangelis-esque synths with a jazzy lounge smoothness. The vocals are rawer than is typically found in the genre. While I typically enjoy vocals that are drenched in effects, this works well for the minimal composition, in particular when a few of the vocals begin to overlap. The best song on the EP is probably “Patterns”, which is another minimal track built around a heavily modulated piano tone and 808-sounding drums. The beat is actually reminiscent of Kanye West’s work on 808’s and Heartbreak, but with a Kid A level of unpredictability, neither of which is not a compliment I give out lightly. The open space and room to breathe makes it a standout not only on the album, but in the scene this year. 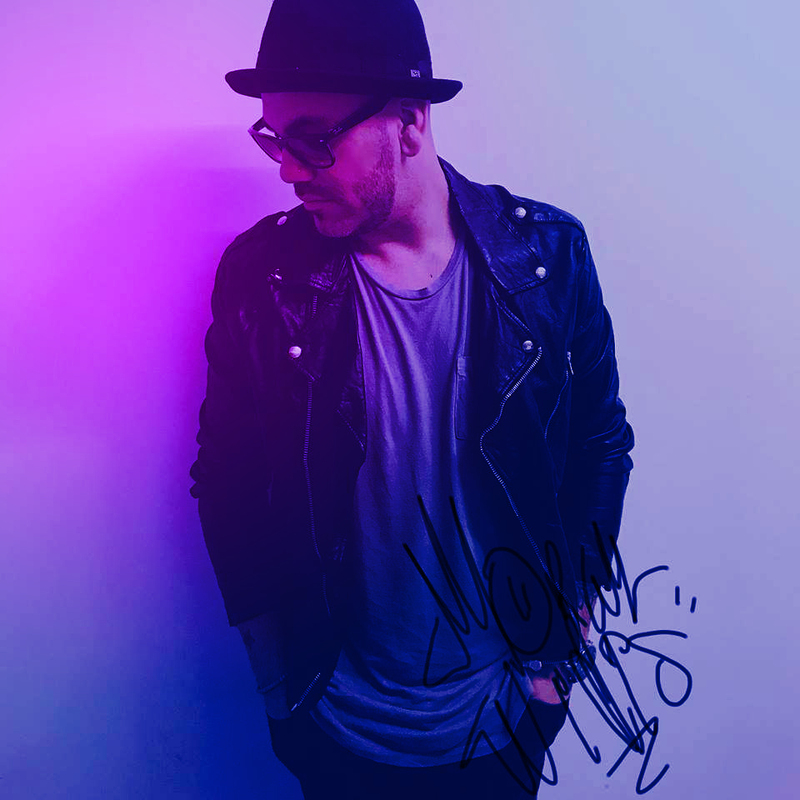 The rest of the songs on the EP do not have the level of minimalism found on these tracks, instead infused with a sad and introspective style of funk. It is not so far removed as to be jarring, and the EP in general flows well. “Quelle Suprise” is the second vocal track, and is definitely worth a listen. The balance between bounciness and moodiness found throughout is charming. It has a heaping of the aforementioned funk sensibility, but with more traditionally synthwave vocals. From a compositional standpoint, it has the best melodies on the entire release. We’re talking Hall & Oates level catchiness. 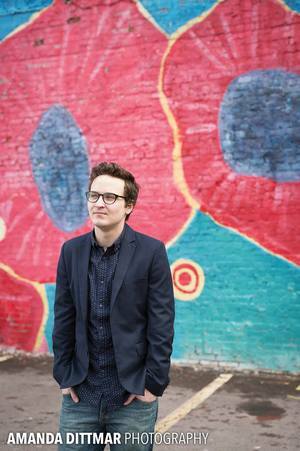 Instrumentally, it has that a lot in common with that era of soul music, but with 80’s inspired bass synths and drums. While not as strange as “Nothing But Thieves” or “Patterns”, it is certainly odd. The other three songs are good when taken with the EP as a whole, but it is really those three songs that pull me to frequent replays. This may not be some post-apocalyptic robot nonsense, but it is post-singularity neo-sentimentalism, which is a fresher aesthetic in the scene anyway. PS. He has a pretty cool “Hotline Bling” cover on SoundCloud.